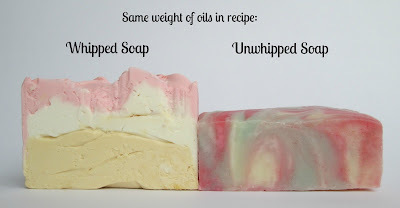 Another soap I’ve had on my list to try for a while is whipped soap, the soap that floats! I’ve admired Emily’s, and Marika’s, and Elizabeth’s @ Otion and many others too! 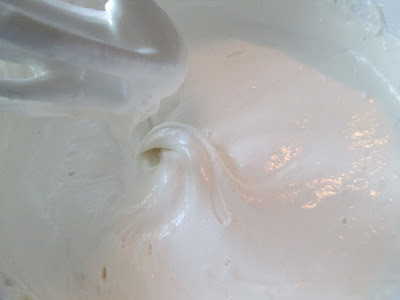 I love how fluffy and airy whipped soap looks. For my first attempt, I decided to go back to the tutorial I had first seen years ago, from Nizzy. 1. 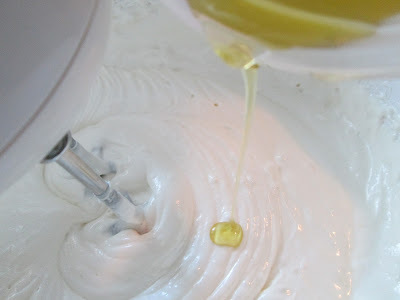 You need a higher ratio of hard oils to soft oils. 2. Your lye must be cool. 3. No stickblender! You need an electric mixer for this soap. 4. You need to make your colors darker than you want them to be, because they turn lighter/pastel. 5. Do not gel this soap. 6. Interestingly, whipped soap does not seem to get ash...bonus! And here it is step by step! Thanks for reading, and I hope you all have a great week! 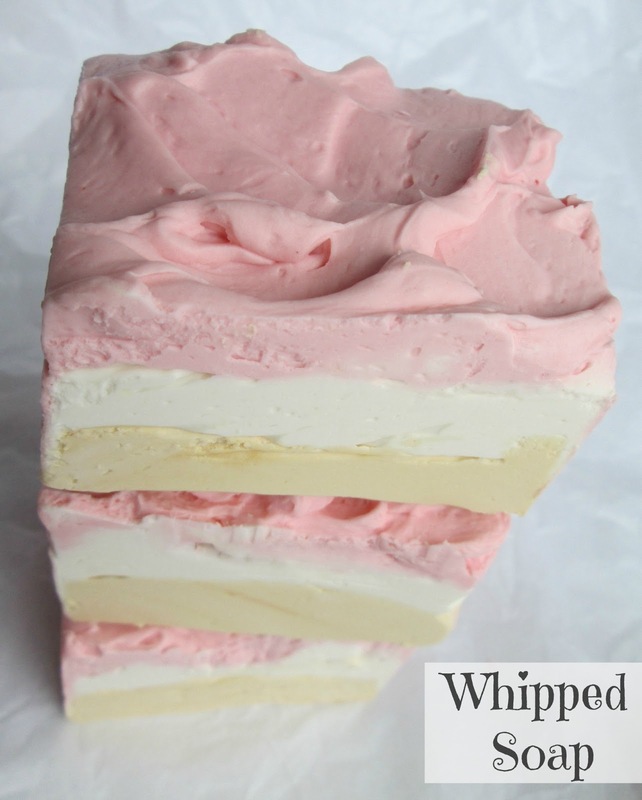 Wow, they look like cake slices or ice cream! No wonder you wanted to eat them. Those kind of soaps would be great here in summery Finland, you could use them when you are swimming in the lake and they would not disappear. 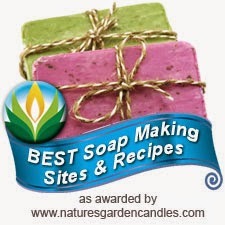 That soap is gorgeous - perfect colors for the scents! That is a great tutorial. So pretty, Cee Gee, and I'll bet it smells amazing! 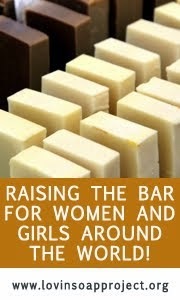 The bars look like slices of ice cream cake. 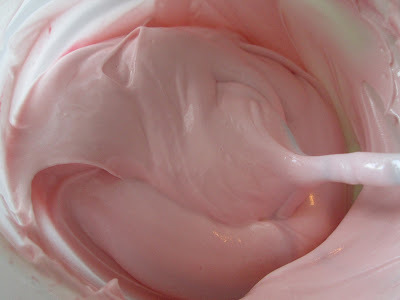 I've never tried making whipped soap before. I read another blog post somewhere about whipped soap a while back and thought it was cute that they called it "floap." Thanks for sharing your technique! I remember Nizzy's site,his was the first one I discovered,too. I just had to put it off for a while,my list is much longer than my resources! Thanks for reminding me! Your cake just made me crave for ice-cream,Cee! 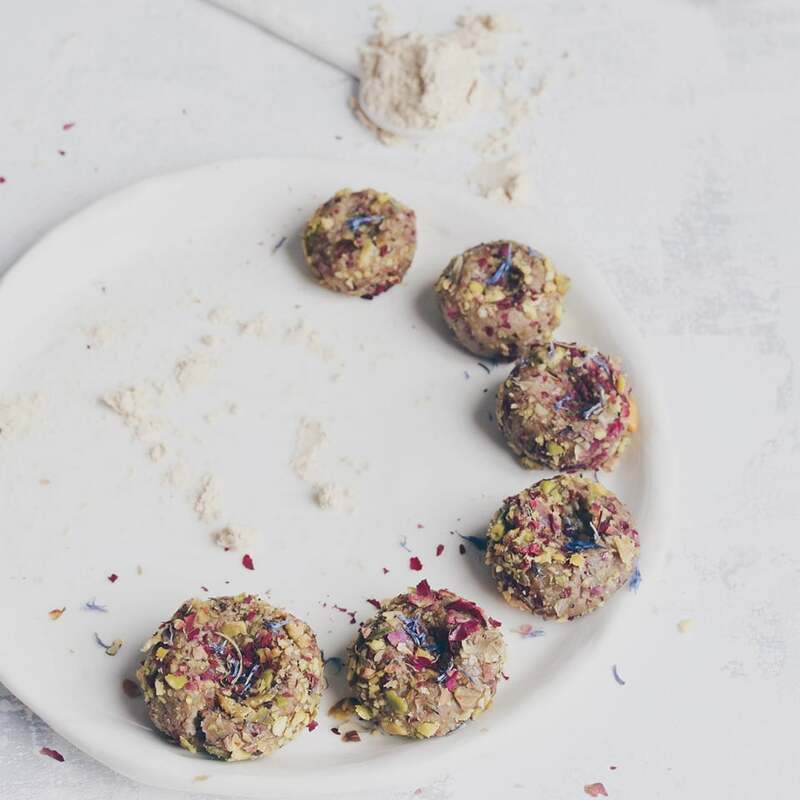 Believe it or not,my mouth's still watering! Looks soooo edible, I just want to grab it over the screen! Great tutorial,as well! It looks like ice cream cake, doesn't it? 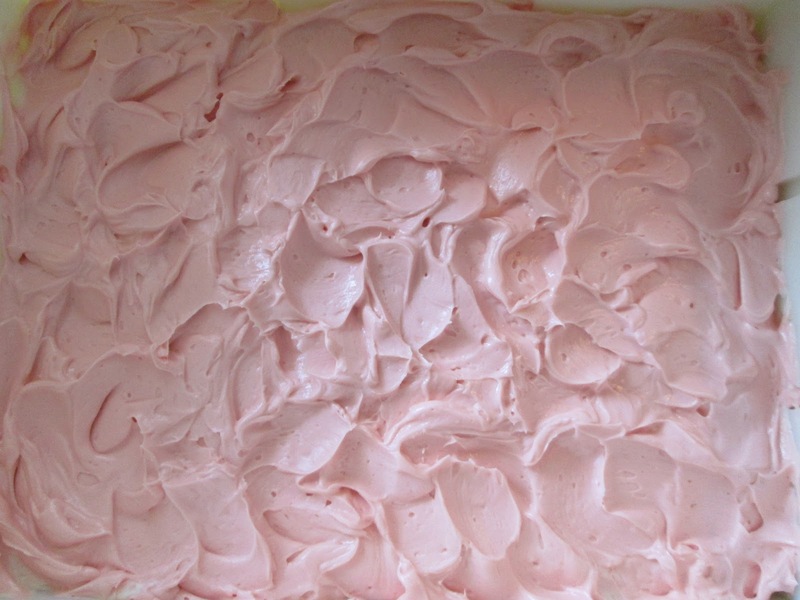 In fact, while I was making it, it reminded me very much of the texture of the ice cream soap that I made previously. 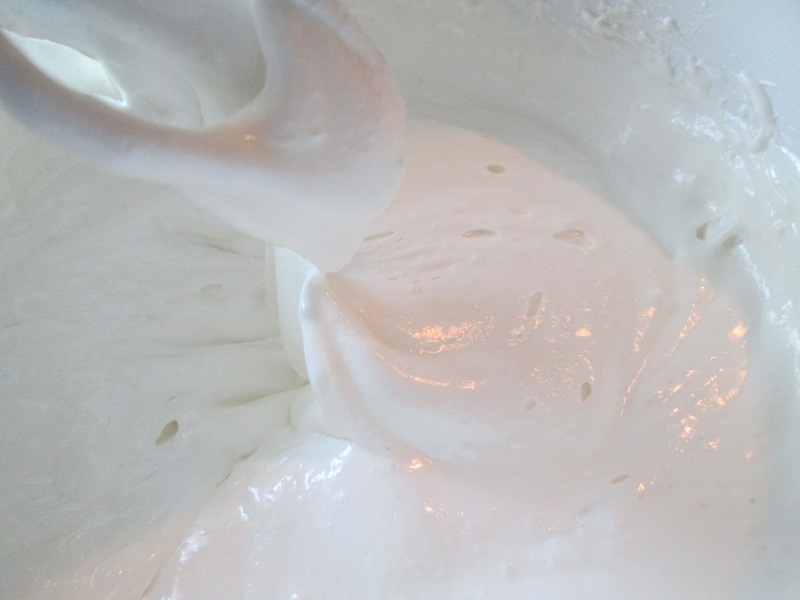 I hope you get to try the whipped soap; it's a little different than the usual, but it's very fun! Cee Gee this looks amazing! Just got back into my soaping (been a very busy time here at the beach) and can't wait to try this. What mold did you use? Wonder if it will work in my slab mold with dividers from Brambleberry? Opps! Just watched the video and you used the same mold I have! Thanks Cee. Those look amazing! I am going to have to try that technique. Your Vine videos are great! I want to eat that too! 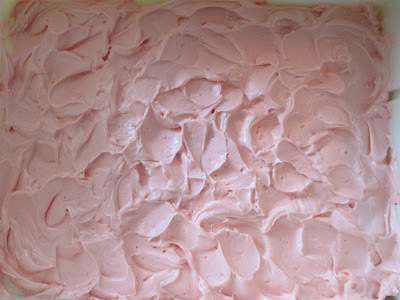 Your soap do look often like desserts, but that is only a good thing :D I have liked my floating soaps. I was a little worried that they would make my skin dry because they contained so much hard oils, but they are wonderful. 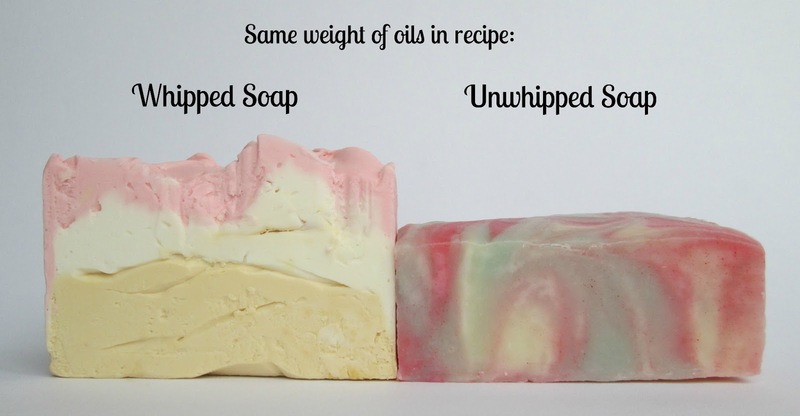 I'm so glad to hear they haven't been drying, do you use a normal superfat with yours (5-8%)? I guessed that it was in the spam. My comment to Maja did that last time. 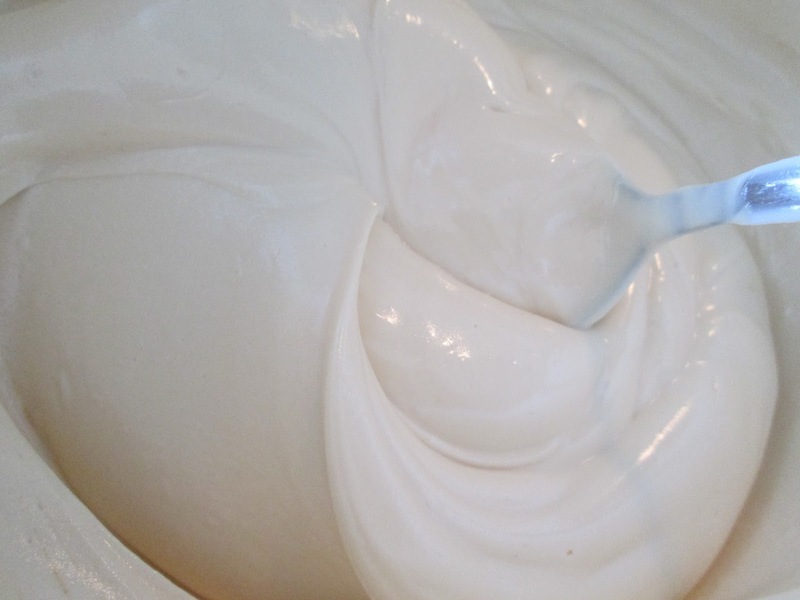 I normally use 7-8% superfat and I think it is the best for my skin. It looks so much like a strawberry shortcake, I'd have a hard time differentiating between your soap and the real cake. Great job as always Cee! Good thing you had that ice cream handy! 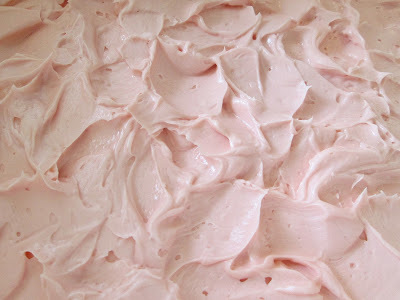 ;) Mmmm, I hadn't thought of strawberry shortcake, but you're right...it does look like that too! Thanks Roxana! I think it was actually easier than normal CP (no messing around melting the oils or taking temps), but it did make me a bit nervous using the mixer to mix in the lye, but thankfully it didn't splatter. Thanks for the tutorial, Cee, I will need it soon! That looks delicious..I would like to eat it too! 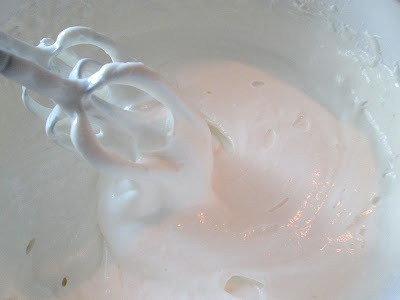 :) I really want to try this someday (making whipped soap). Great job! Thanks Kalla, it really reminded me of cake batter and frosting a cake! I hope you'll get a chance to try it some day! 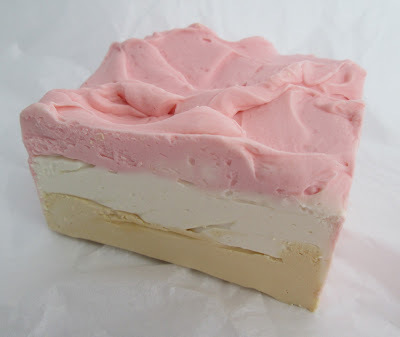 What beautiful pastel colors, perfect for this type of soap! I can also imagine the beautiful smell! It looks amazing Cee! You're projects are always such a wonderful inspiration! Lol, you crack me up! I actually made whipped soap again last night and noticed the oils weren't whipping up as well as last time (must have been hotter here last night!) I ended up putting the oils in the freezer for a bit to firm them up, which did work! i tried using coconut oil... after mixing with the room temperature lye water, it "melted" and cannot stand... what shall i do? 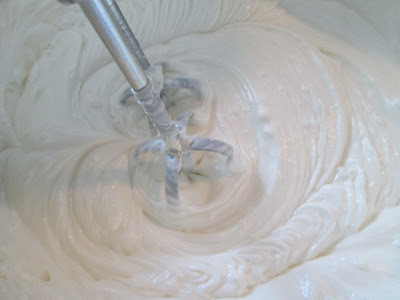 whipping the mixer again? please kindly advise. thank you. Did you know you can create short urls with AdFly and get money from every click on your shortened urls.